IT recruiters find that some candidates like to use an elevator pitch in interviews or when first meeting technical recruiters. 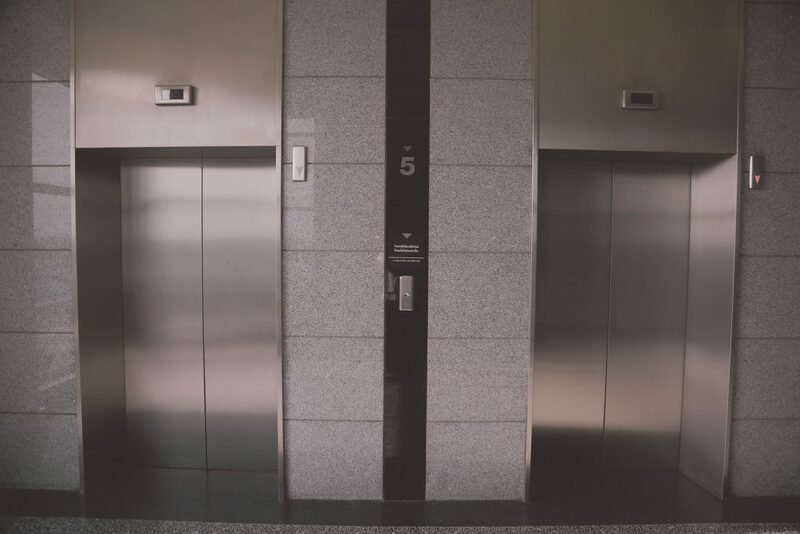 While elevator pitches are a good tool to have in your back pocket, IT staffing companies would suggest you make one important tweak to yours: make sure it speaks to what you can offer a hiring manager, rather than what you want from your next role. How do you achieve this? Focus your elevator pitch around your professional achievements, rather than the ‘objective’ section of your resume (which, by the way, IT recruiting firms would suggest you also delete). When a hiring manager or IT staffing firms ask you about yourself, what they want to know is why you should be hired for their IT jobs. For instance, did you provide excellent customer service? Did you help your team deliver a program on time for your users? These are the kinds of highlights IT recruiting agencies want to hear. You want a job where you can grow or be appreciated by your managers and end users? Not worth mentioning in your elevator pitch. When they start looking for roles for you, IT staffing agencies will ask you directly what you’re looking for in your next role. Keep your elevator pitch about what you can offer a future employer—and they may just actually become your employer. Make your elevator pitch for IT job interviews more powerful by focusing on your value as a potential employee. Photo credit: Nakataza02 via Pixabay. This entry was posted on Wednesday, June 1st, 2016 at 4:13 pm and is filed under Who is AVID? . You can follow any responses to this entry through the RSS 2.0 feed. Responses are currently closed, but you can trackback from your own site.